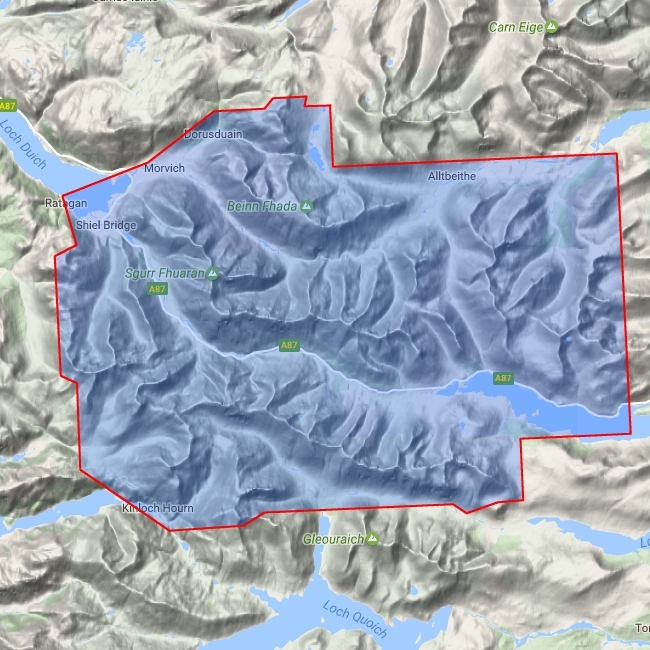 Includes Beinn Ime, Ben Vorlich and the Cobbler. 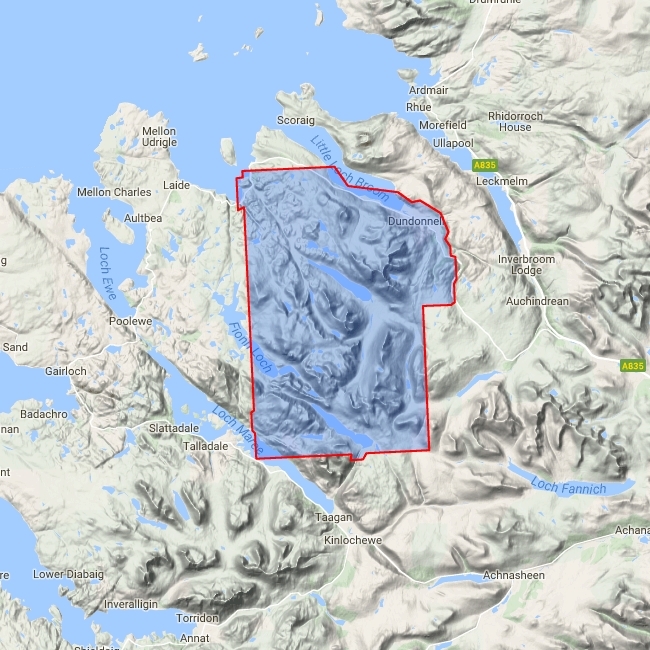 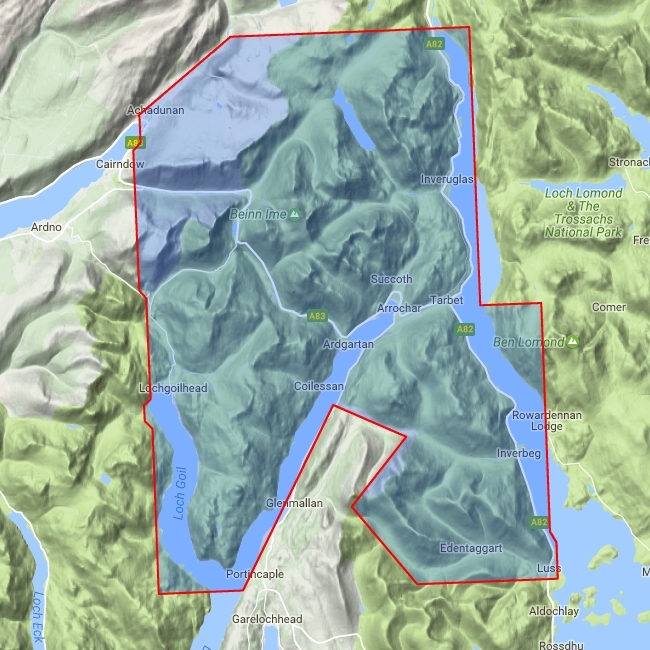 Detailed map for hillwalkers of the western part of the Loch Lomond and Trossachs National Park at the popular scale of 1:25,000. 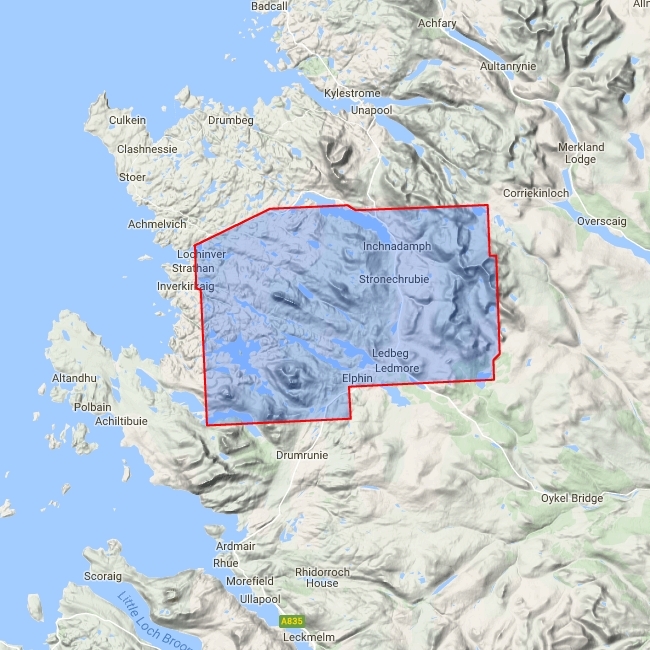 Includes 4 Munros and 6 Corbetts.